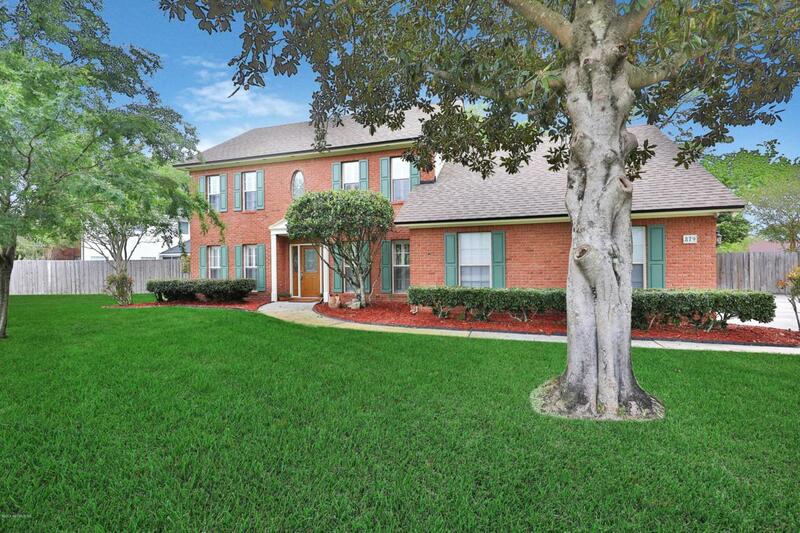 This brick BEAUTY is a one owner, meticulously maintained home ready for its new family!!! The moment you pull in you can see that everything is in pristine condition. 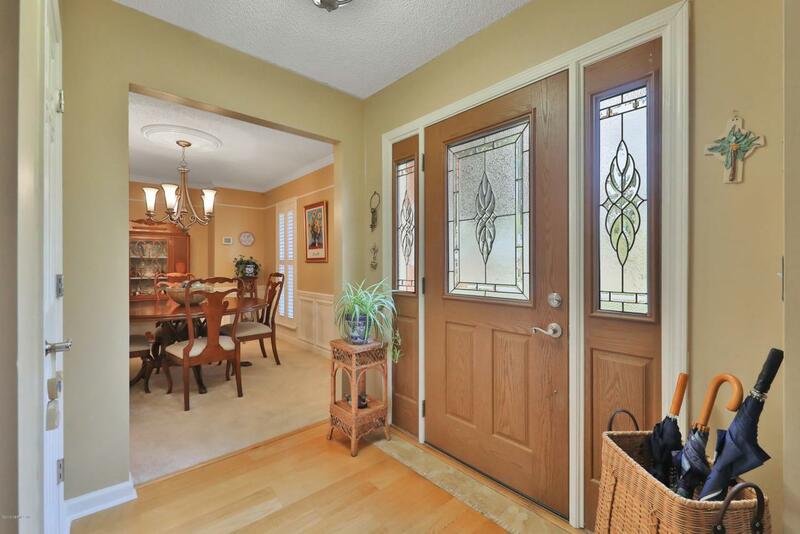 Gorgeous wood floors in the foyer and family room that continue up the stairs. Stunning kitchen with new high end soft close cabinets, granite, and stainless appliances. Master bath and guest bath were both renovated in the last year. The backyard is a tranquil park like setting where you can enjoy your morning coffee on the screened lanai. Double gate off the driveway leaves plenty of room to store a boat/RV in the back yard. 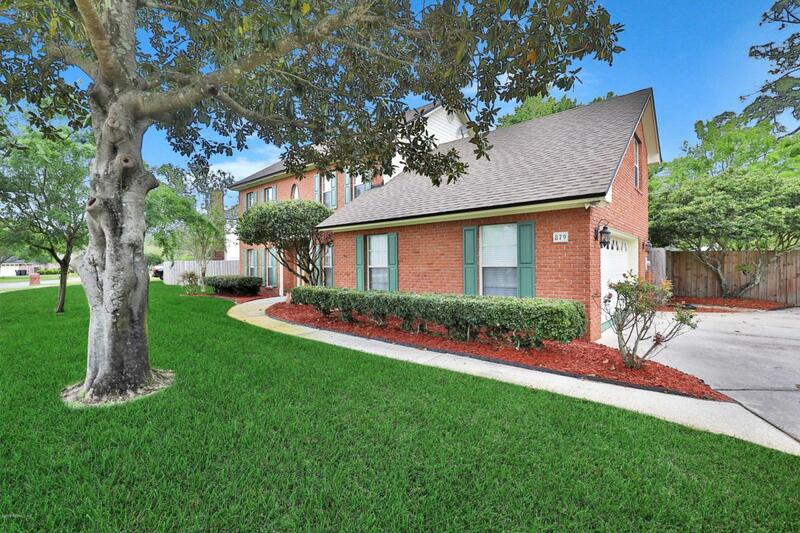 Located very close to Trinity Christian Academy, shopping and restaurants. 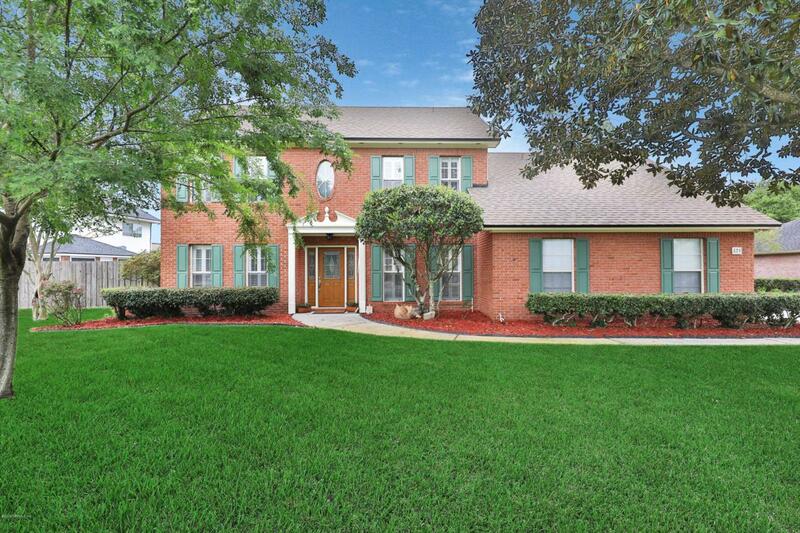 Weschester is one of the most coveted neighborhoods in the area and homes like this do not come available often!A few additional items are plantation shutters, shallow well for irrigation (saves lots of money! ), roof 2010, new jetted tub in master bath, termite bond, AC's -downstairs is 9 years and upstairs 12. Downstairs still under warranty.